When it comes to car repairs, chances are you never really think about scratches and dents as something you need to take care of right away. Many car owners will put off the repair as it simply seems cosmetic. Some people may even try to fix the issue themselves. However, leaving a dent alone or trying to fix it yourself can leave a lasting impact on the appearance, functionality, and the overall value of your vehicle. Here are some reasons why you should repair any dents in your car as early as possible. When a scratch or dent first shows up, the repair that is required could be really small. However, if the damage is left unaddressed it often becomes more complex. For example, a scratch in the paint can become deeper as you drive, wash, and even store your vehicle. This can end up costing more for repairs. Most people think that a dent or a ding is simply a cosmetic issue. However, any damage to the body that is left un-repaired can affect the paint job of the vehicle as well as the structural integrity. These defects tend to become worse over time. If a scratch appears and is not repaired for several months it may become deeper and bigger and could cause more serious issues. 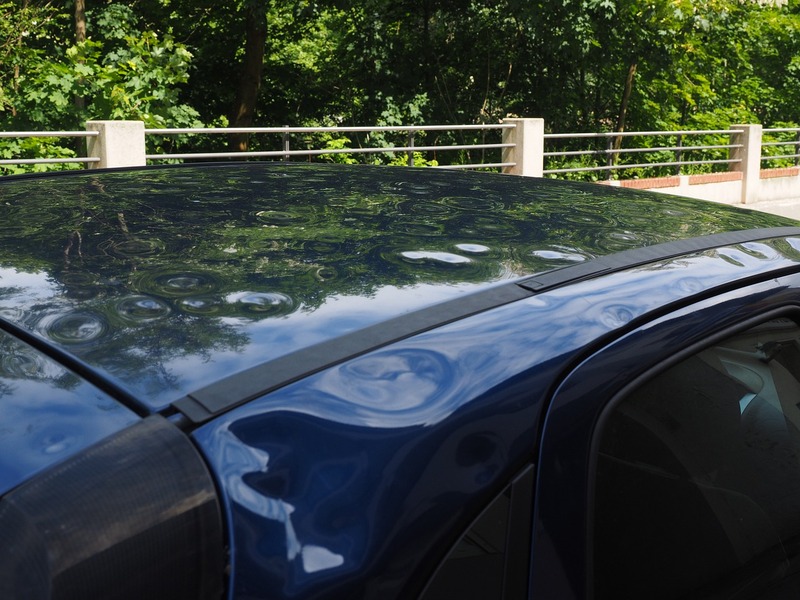 Dents remove paint, which then exposes the internal components of the vehicle to debris, moisture, and sunlight. Your car can then develop corrosion or rust all from a simple scratch. Most of the time a dent is the result of an accident after being in an accident you may think that the dent in your bumper is really no big deal and you may even think that it is the only damage. However, a collision will often result in damages that are not visible. It could cause the frame to bend or the tires to become unaligned. You may not see this when you see the dent in your bumper, but this damage can cause a serious threat to the structural integrity of the vehicle. If you have been in an accident or if you notice any type of dent in the body of your car, do not wait to get it repaired. A simple fix can turn into major issues if it is left unattended for too long.